Ever wonder what romance was like for the Manongs & Manangs? 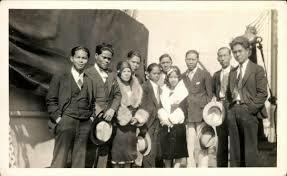 In the 1930’s, the ratio of Filipino males to Filipina Women was anywhere between 16:1 or 32:1, depending on what area you were in. This makes an interesting case for love and romance during this time. Some stories tell of a Filipina woman going to the movies with 10-15 men. Just to be near a Filipino woman was something: she represented the families they had left behind in the Philippines. They were not only wife and mother, they were sisters, aunts, and worked alongside Filipino men. 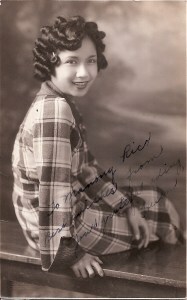 As a result of the mounting exclusion from mainstream America, Pinoys developed an isolated predominantly bachelor society, in which community organizations and nightclubs provided a variety of recreational activities, including taxi dance halls where men could pay 10 cents to dance with mostly younger white and Mexican women. However, we rarely hear stories of the Filipina’s experience, or even first hand accounts of what living in this bachelor society amidst the racism and xenophobia from the American public. One can only imagine the tensions that were absorbed on the end of the Manang - the emotional labor, the abuse, the stories that were silenced. 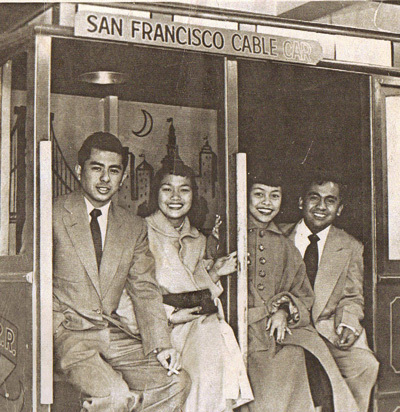 Because there were so few women in that society, imagine the scrutiny and criticism that came with being one of the few young Filipinas in San Francisco. Were the Taxi Dance Halls as romantic as we perceived them to be? Or through our romanticization of this era, have we repressed these very real narratives? Want to see real-life love stories play out amidst the struggles and challenges of Man@ng life? Purchase tickets to our show on March 22-24!